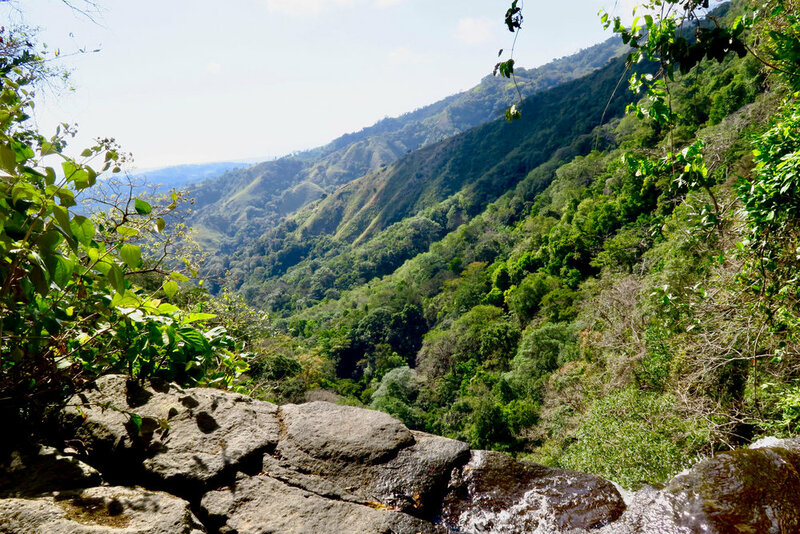 Join the DRIVEN team for an unforgettable experience in the heart of the Costa Rican jungle! Pura Vida, experience the “full life” in the Costa Rican rainforest in a fun and exhilarating experience with the Driven Team! Situated in a remote jungle setting near Palmar Sur, Costa Rica. Dare to experience 6 days and nights of group workouts, yoga sessions, nature hikes and activities in one of the most biodiverse places in the world. Enjoy ziplining, waterfall hiking, beach excursions and optional surfing lesson. Relax and unwind under the canopy with a complimentary Thai Massage. Be fueled with daily farm-to-table meals. An unforgettable experience of adventure, nature, and friends. Note: Your air/ground travel to and from the centre is NOT included. *Air/ground transportation is being organized and is first come/first serve. Please contact us to reserve your rate/spot. We are really looking forward to sharing this Costa Rica adventure with you! When the opportunity to organize this retreat for you appeared, we jumped at the idea. 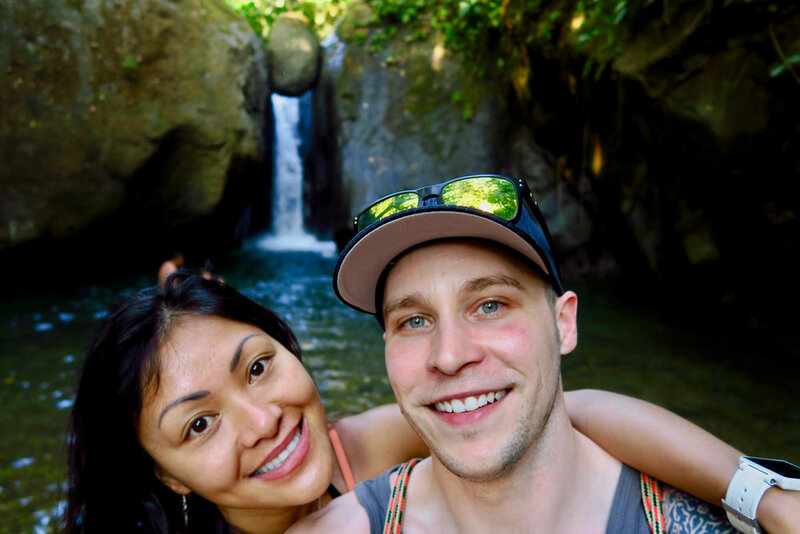 We’ve been to Costa Rica before and we absolutely loved the adventures we had. We also had an incredibly transformative time there: by conquering fears, nourishing ourselves with delicious, fresh, local food, soaking up the sun and breathing in some of the freshest air in the world. We’ve brought all that together in this retreat for you, at the same time as bringing you the perfect balance of fitness-oriented movement and recovery-oriented movement to leave you feeling strong and energized after this experience. To read our individualized bios please click here. Interested in a payment plan option? Email us HERE today, we can set up an arrangement so you can join us for this experience of a LIFETIME!